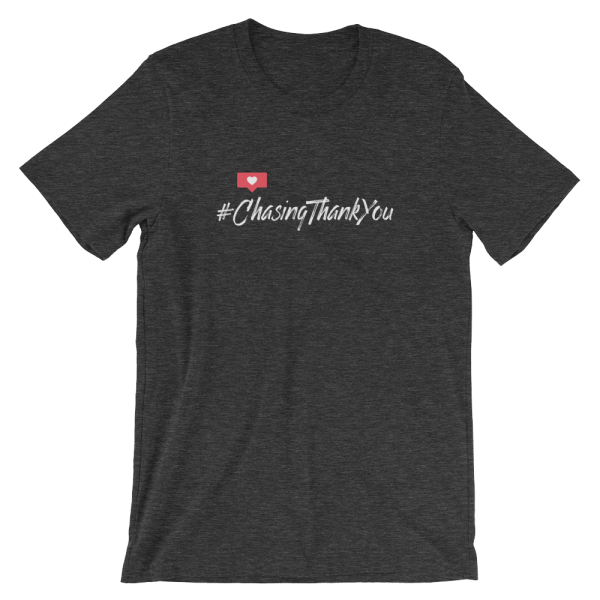 The #ChasingThankYou t-shirt feels soft and lightweight, with the right amount of stretch. It’s comfortable and flattering for both men and women. Copyright © 2017 Bendustries LLC. Powered by OceanWP Theme + Elementor Page Builder + SiteGround Web Hosting + Social Warfare. 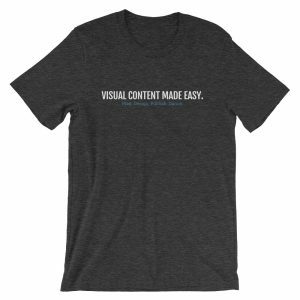 See more tools I use and recommend.